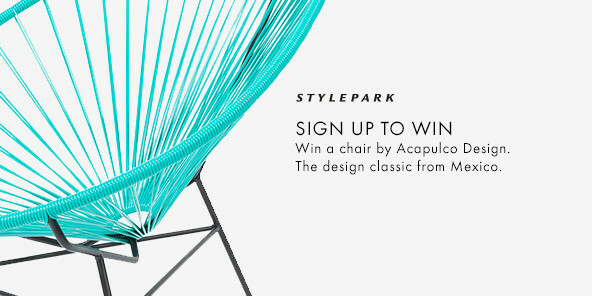 Launching a new trade fair is always a daring undertaking. Will it be well-received by the market? Will it appeal to the target group it seeks to address? We can safely answer yes to both questions in the case of Architect@work: Developed in Kortrijk, Belgium, and successfully held for several years now both there and in Rotterdam and Paris, it has just premiered in Germany, in Düsseldorf. And there the format worked, too. A compact event tailored completely to the needs of architects, where the exhibiting companies may only present innovations: this is a meaningful regional supplement to the established keynote trade fairs such as Bau, ISH or Light+Building. Small wonder then that most of the approximately 70 exhibitors have a favorable view of things after the two days in Düsseldorf. "We will definitely be back," says Remo Röntgen, Managing Director textiles publishers Nya Nordiska, which celebrated the world premier of its textile wall panels at the fair, summing things up. "The quality of the fair and the interest among visitors was great, and it was more than a decent start considering it was the first time in Germany." 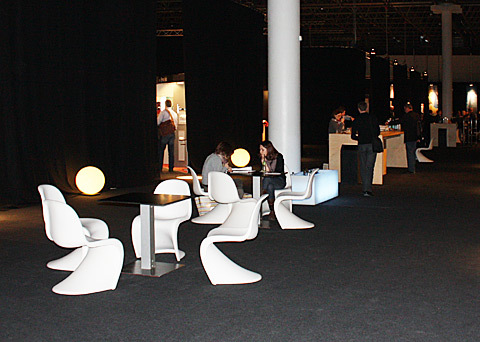 The exhibitors included such famed firms as Dorma, Lindner, Velux, KME, Simonswerk, Nya Nordiska and Kinnasand, not to mention smaller ones that were, however, just as interesting for visitors, even though they may have been less well-known, examples being 3Form, KTM, Multiline and Sattler Objektlicht. The spectrum ranged from façade elements, wall paneling and floor coverings via fixtures, windows and doors, through to lighting design. In this way, visitors enjoyed a comprehensive, high-end show of what the industry has dreamed up new, that also had two addition strong points: It was structured in a readily comprehensible way and of a manageable size. 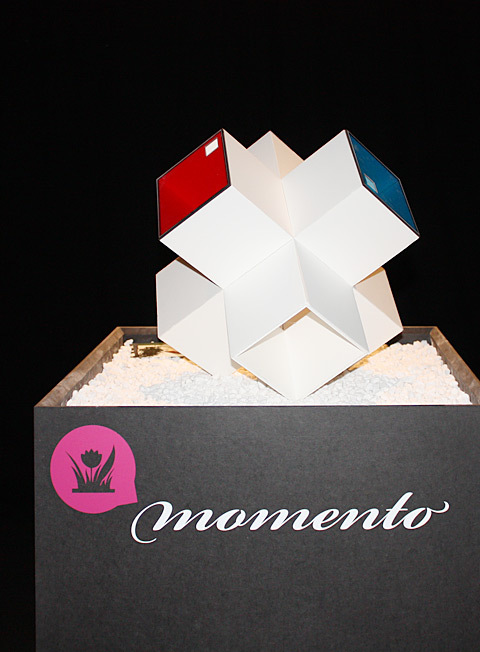 And there was an interesting accompanying program, including exhibitions, for example by the materials platform Materia on the fair's theme of "Heavy Metal", lectures and seminars - creating a well-balanced two-day event. 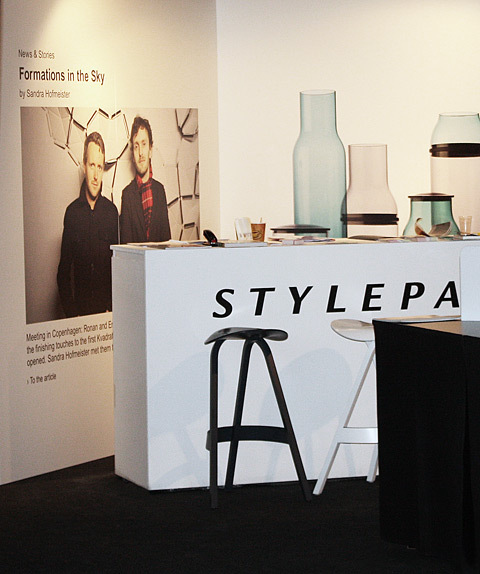 As the exclusive media partner, Stylepark had its own stand at the fair. 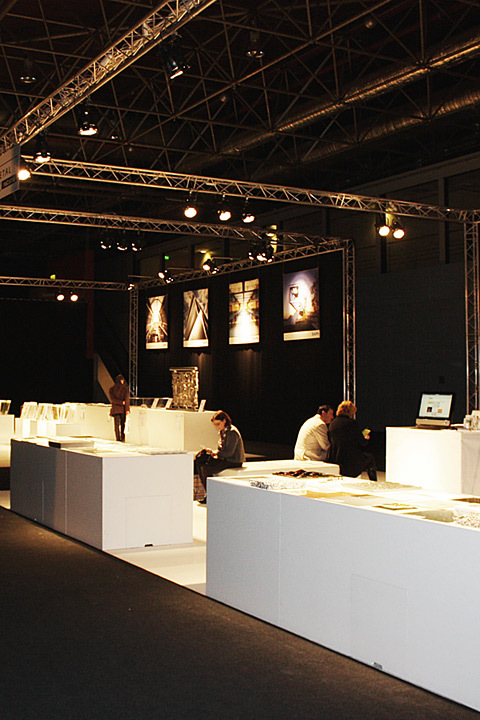 Architect@work will take place in December 2011, once again in Düsseldorf. After that, it will become a biannual event.